The Jets’ defense has looked somewhat suspect, and adding further to their woes, they may be losing their best player if Revis, currently nursing a concussion, is not cleared to play on Sunday. This could only serve to increase Tannehill’s confidence. Tannehill and Hartline have put together a great performance thus far, connecting on 9 passes and 111 yards. Tannehill may just have found a receiver he can trust in, his go-to guy, something he was evidently lacking during the preseason. Hartline has a real opportunity to emerge here as a Number 1 WR, there is no doubt that he certainly has the hands for it. Expect Bess to be his ever reliable self. The Dolphins’ offense can give the Jets fits on Sunday – momentum and circumstance are in our favor. For those of you feeling nostalgic, Tony Sparano makes a return to Miami, albeit as the offensive coordinator of the Jets. I am sure that he was secretly as stunned as the rest of us when the Jets scored 41 points on the Bills, which I’m sure was just a fluke. This seems to be the case with Week 1 games every season, that some oddities with high scoring games occur, but it certainly wasn’t repeated when his offense looked inept against the Steelers. At most, I should only hope to see his fist pumping for field goals. Here’s a Jets drinking game – every time the camera shows Sparano fist pumping, down your drink. Seriously though, I anticipate Reggie being able to do more of the same and, if our offense is going to cause trouble, you better believe that our defense will just be downright nasty. So far, the Jets have not been able to get any kind of a running game going: Shonne Green averages a meager 3.1 yards a carry, and the fact is that Tim Tebow seems to pose the biggest threat in the run game. If the Dolphins can get pressure on Sanchez early and often this should not even be much of a contest. The problem is that Sanchez has been able to stay mostly upright thus far and has an able receiving corps. The Dolphins D-line have been getting some pressure with the pass rush but not as much as they would like, Palmer was getting a lot of time in the pocket last week, Wake and company will be hungry to get some sacks along their stat lines. Nothing like a rivalry game to put some fire in your belly, you can bet that this will be an issue that Philbin and Coyle will be wanting to address this week. The one aspect where I have felt the most concern and trepidation over the course of the preseason and through the first two weeks has been our secondary – Reshard Jones looks to be stepping up his game but Richard Marshall has looked in over his head at times. There is also the Tebow factor to consider. Last year against Denver, if you had told me that the Broncos were going to pull out a victory half way through the 4th quarter, I would have laughed. It seems unreal that Tebow not only took that team to the playoffs but he also now has a playoff win under his belt. Yes, his defense ultimately kept them in those games whilst Tebow played three and a half quarters of absolute toilet, but the fact remains that he stunned the football world multiple times last year – his mere presence scares me. Surely God loves him a little less as a Jet though… right? Essentially, I think this is a game that the Dolphins should be able to win. Philbin does not need to do anything different in terms of his game plan heading into Sunday. Just keep giving Bush the ball – this is a week in which he could potentially outdo himself. 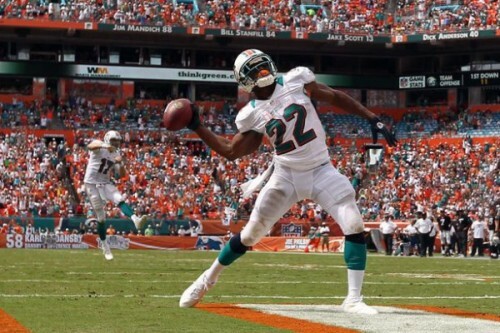 Tannehill needs to remain tidy, and should Revis not be available, that job should become much easier still. The budding chemistry between Tannehill and Hartline gives much cause for optimism heading forward. With 20 teams at 1-1 for the first time ever since the league expanded to 32, the season is still very much wide open and I fully expect the Dolphins to move to 2-1 following this week’s encounter. 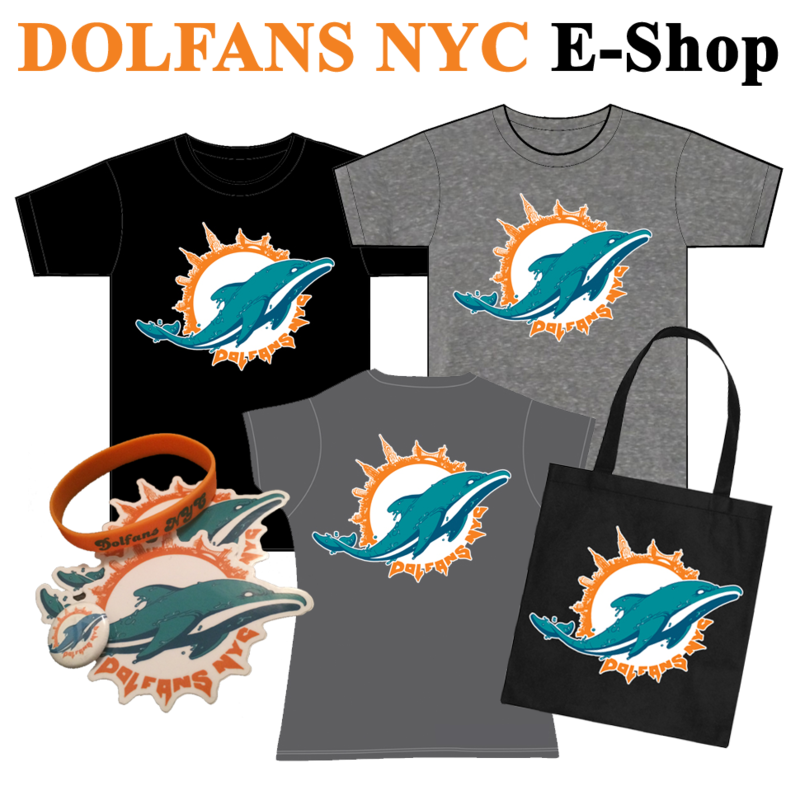 This entry was posted on Friday, September 21st, 2012 at 4:00 pm	and is filed under Dolphins News, Preview. You can follow any responses to this entry through the RSS 2.0 feed. Both comments and pings are currently closed.